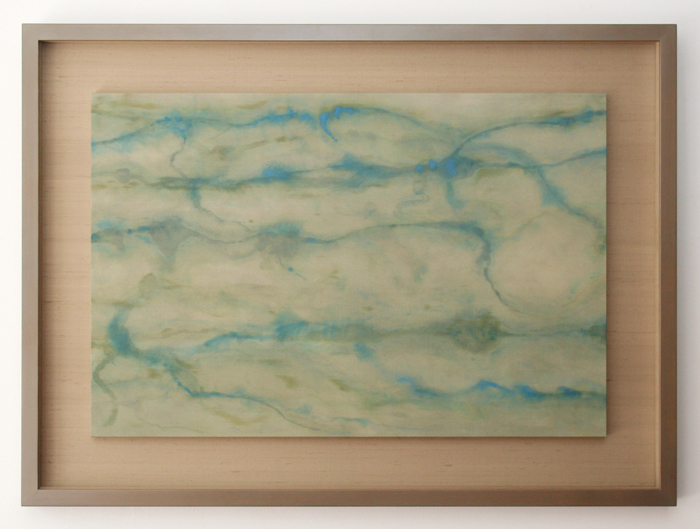 The frames for scripts and paintings are made of various materials such as wood, metal, acrylic boards and fabrics. There are also many processes involved in framing. By choosing from such materials and processes, we can provide different frames from simple ones to expensive ones according to its purpose. Our staff will help in making a frame to suit your piece of work and your price range, by choosing the best materials and specialized craftsmen. 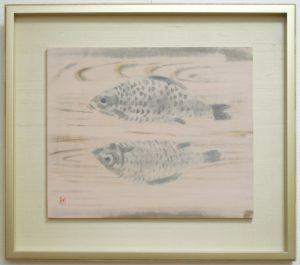 Specialized framing techniques, such as scrolls, hangings or screens, were developed in Nihonga paintings intended for “display” and “storage”. The history of framing of Nihonga paintings does not go back a long way. These techniques are said to be developed in the post-war period, when life-styles were changing and more houses with facilities combining Japanese and Western styles were being built. 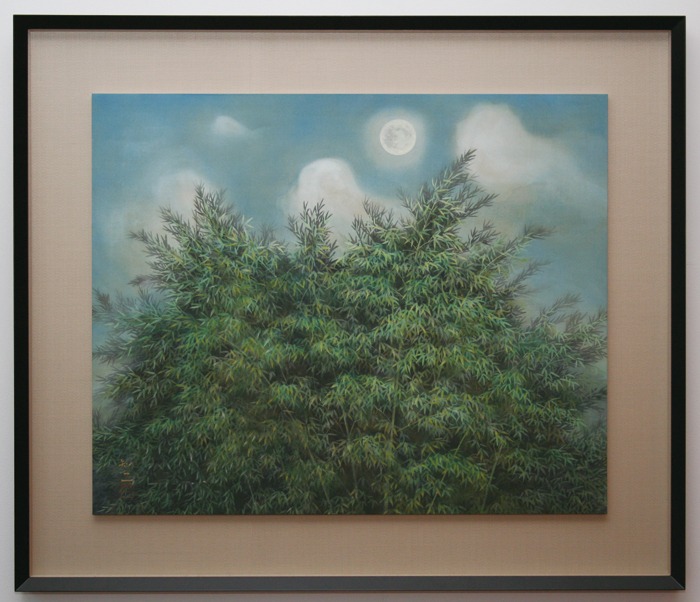 Framed paintings seem easier to handle at first compared to screens or hangings, but in terms of storage, it is harder to control temperature and moisture conditions. This is because it is stored in a sealed state. 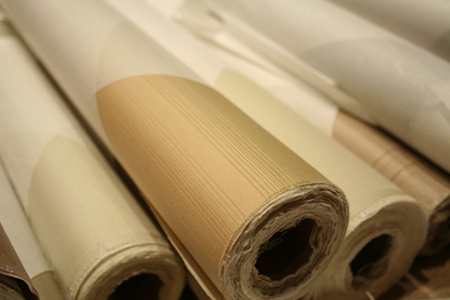 The paper and wood of the frame contains moisture in itself, which makes it more prone to moulds and stains when it absorbs moisture from the room or if the temperature rises. 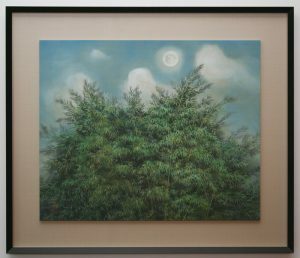 Moreover, if the painting itself is made on paper or silk, it becomes easier for the painting to shrink and expand, and may rip in the worst situation. The solution for this is similar to hangings, which is to avoid storing it under direct sunlight, next to airway exits, or where it is extremely humid (e.g. in the kitchen). To get rid of insects, it is also important to let it out in fresh air on a sunny dry day once or twice a year if the painting is stored in a closet. 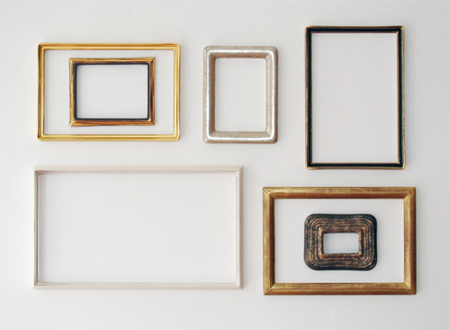 Otherwise, frames are easier to handle than screens or hangings. You just need to be careful not to drop or knock it, and to place it in a box when putting it away.